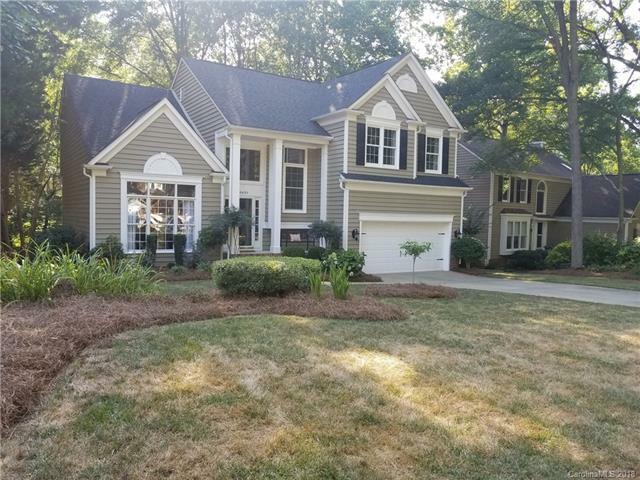 8430 Tatebrook Lane, Huntersville, NC 28078 (#3414553) :: Robert Greene Real Estate, Inc.
NEW PRICE!! MOVE-IN READY! A beautiful, spacious, well-maintained home located in an established neighborhood convenient to I-485, I-77, and Hwy 73. The street ends with a cul de sac and the Huntersville greenway. Just a short walk or bike ride away to shops, grocery stores, and restaurants. Lots of upgrades including new hardware throughout, refinished hardwood floors, scraped ceilings (first floor) along with efficiency windows in all the bedrooms, living room and stairway. Professionally landscaped yard with an oversized deck plus a large backyard and mature trees create a relaxing environment or perfect atmosphere for outdoor entertainment. A MUST SEE! Offered by Carod Properties. Copyright 2019 Carolina Multiple Listing Services. All rights reserved.